JZ Knight was born March 16, 1946, in Roswell, New Mexico, to a family of migrant farmworkers. She was the eighth child in the family and spent her early childhood in the cotton fields while her mother worked picking cotton. JZ Knight, through hard work and dedication, became a very successful businesswoman. Her professional work was interrupted by Ramtha, who started her on a journey of self-discovery and mastership. 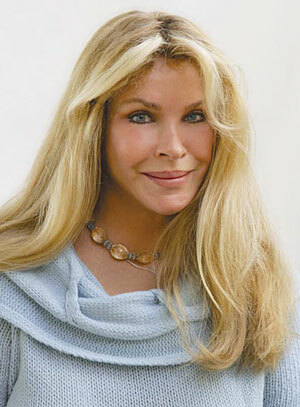 JZ was part of Ramtha's life historically as one of his beloved adopted children, Ramaya. One of the more controversial aspects of Ramtha's teachings is the form in which he chose to deliver his message. The form in which he communicates his teachings is through the phenomenon called channeling. In fact, it was Ramtha who made the term known in the late 1970s. Ramtha chose JZ Knight and prepared her to channel him, using her body to teach his message in person. A channel is different from a medium in that the channel is not the intermediary between the consciousness coming through her and the audience. The channel does not remain in a transfixed, altered state while channeling; rather she leaves her body completely and allows the consciousness coming through to have full faculty over all her bodily movements and functions. Ramtha, while being channeled through JZ Knight, has the ability to open his eyes, walk, dance, eat, drink, laugh, speak, converse, and teach his students personally. JZ Knight is the only channel he has chosen and uses to deliver his message.